Balloon artists or twisters are great for all ages. 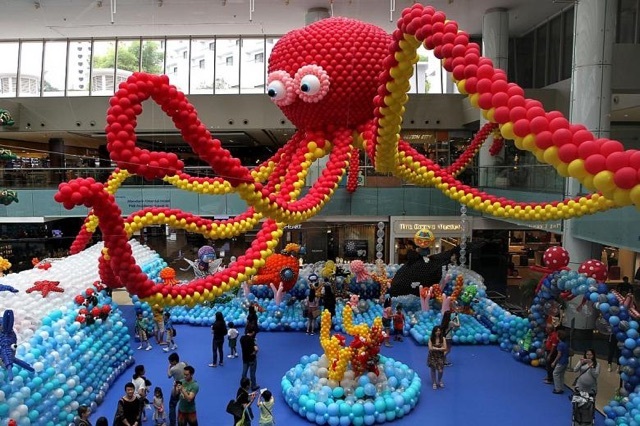 Also, a balloon artist is perfect for large or small events since the artist adapts the complexity of their creations to suite the size of the crowd. 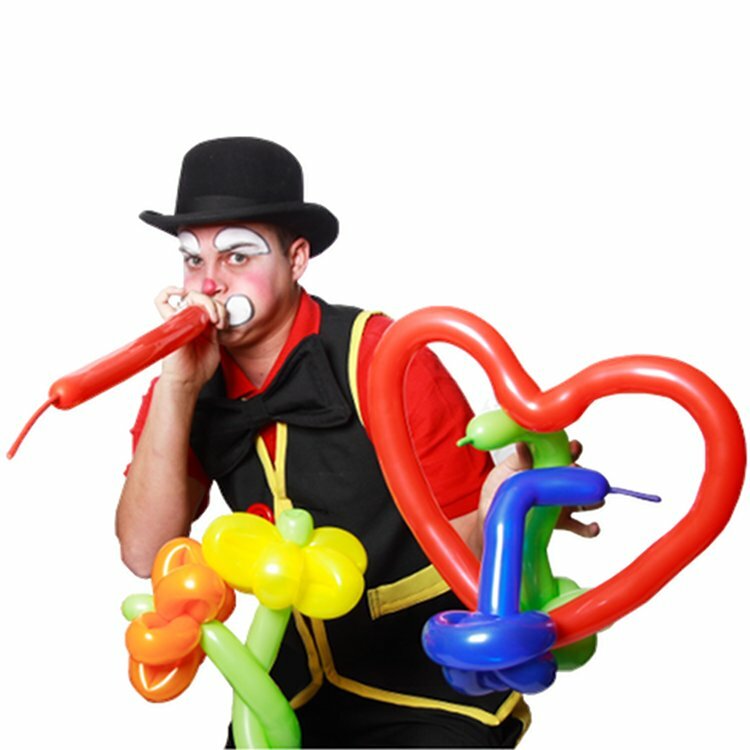 Add a balloon artist and add color and excitement to your event!